Huge News For Chelsea As City Pull Out Of Pjanic’s Race. 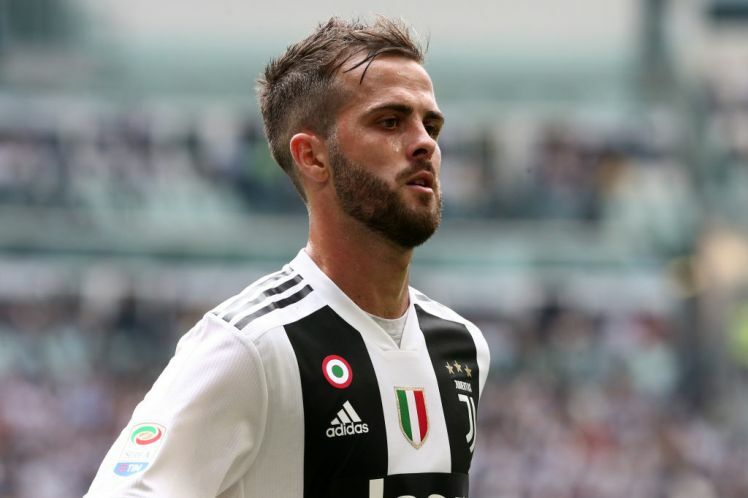 Chelsea have been boosted in their race to sign Juventus midfielder Pjanic this summer as Manchester City pulled out of the chase for his signature. Juventus are on a mission to recover some part of the money spent on Cristiano Ronaldo’s signature and they are set to sell some players to achieve their goal. 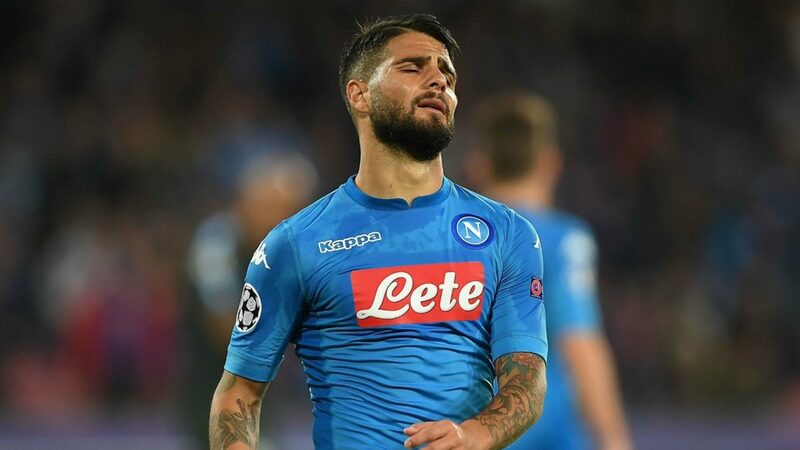 According to reports, the Bosnian playmaker is one of the players who is listed by the Serie A side and they are set to sanction his move to any club as long as his suitors make impressive offers. 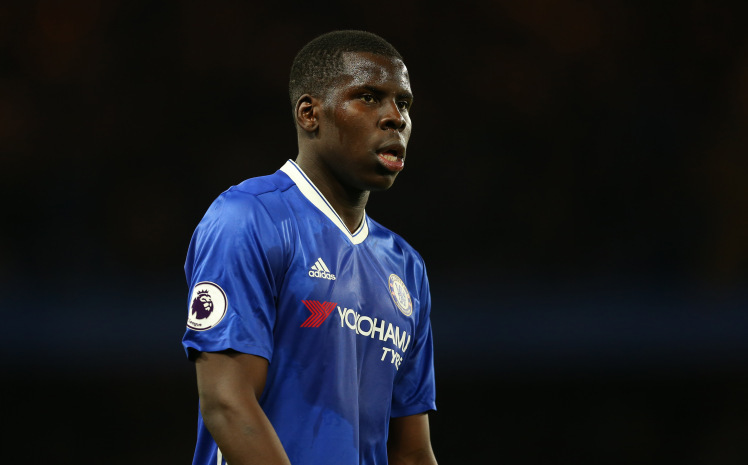 The Blues and Manchester City are reportedly linked with the 28-year-old’s signature as both clubs seek to add more quality to their squad ahead of the coming season. 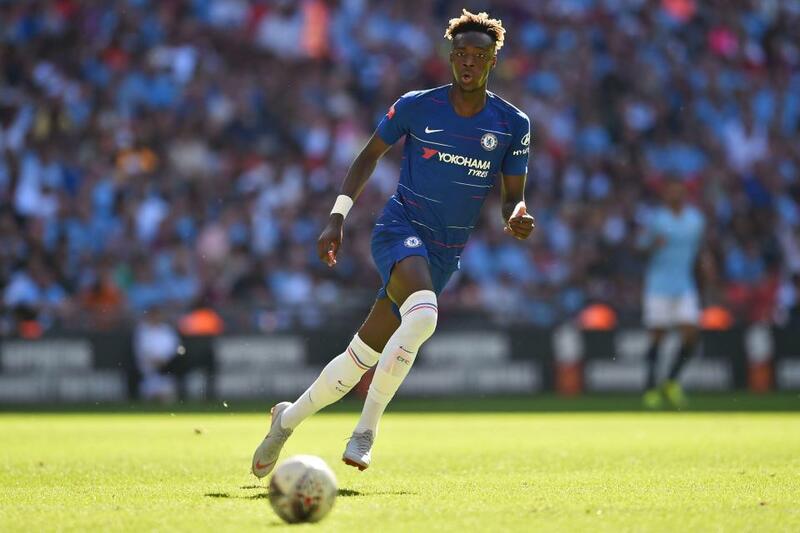 However, Chelsea – who have reportedly offered a £72m deal for the player- will no longer compete with their Premier League rival as Pep Guardiola publicly told reporters that he is not interested in the player. 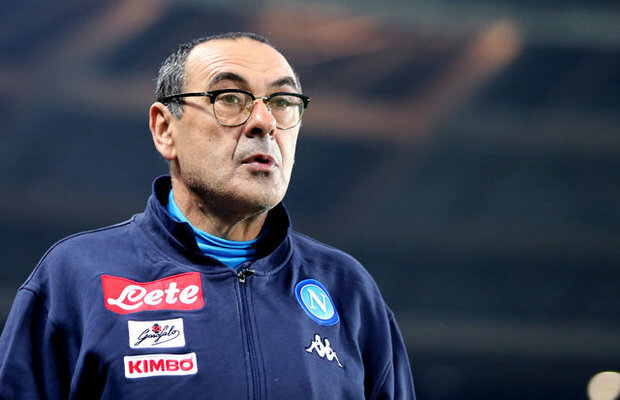 Though he didn’t rule out the possibility of signing a new player before the start of next season, he declared that his team are strong enough at the middle of the pitch, so no need to add a midfielder to his team. “We are not interested in Pjanic. Saying that, he is a top player, but we are not interested.” he said.